•Few new Toggles * StayAwake, Custom, Sleep, Reboot, etc. Now it’s time to set up a ROM slot for AOKP. 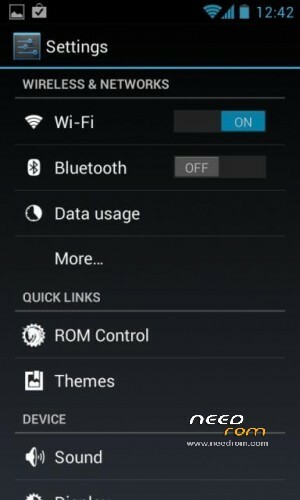 To do so, tap on Boot Options and in the very next screen tap on ROM-Slot-1. Now set the data partition to a minimum of 1GB unless you planning to install tons of apps and games. The other two partitions – system and cache are default and cannot be changed. Wait for the partitions to get set up. Press the home button to return back to the main screen. 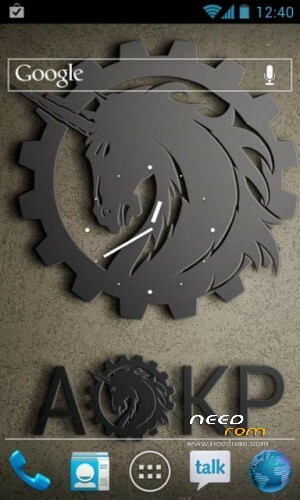 Now tap on Install and navigate and select aokp_umtsspyder_jb-mr1_build-5.zip. On the next screen, slide the button to confirm the installation.The ROM installation will begin. 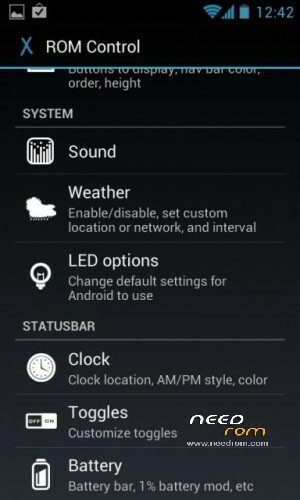 When installation is completed, go back to the main menu and select reboot system to reboot the smartphone and boot up into customized Android 4.2.2 Jelly Bean ROM AOKP. The first boot will take time, so be patient!